It’s the 25th anniversary of Myst this year, and you might recall Cyan had a bit of a celebration in store: A special edition Linking Book containing all five Myst games. That Kickstarter is over, which means you’ve missed out on the book itself—but the fruits of that labor are still available, which is to say Myst III: Exile and Myst IV: Revelation are on sale again! You can find the pair on GOG.com for now, with Steam releases due later this year. It’s been a long time since you could legally find Myst III and IV, so it’s great to see them out in the wild again. They aren’t even necessarily the best games in the series, but no collection’s really complete without them. Not to say they’re bad. 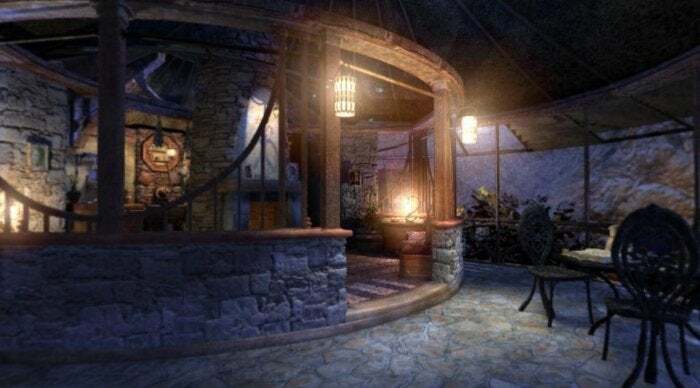 Myst III: Exile is endearing, to say the least—mostly on account of Brad Dourif playing the antagonist and really chewing scenery in the process. Lots of awkward puzzles in there, but also a few moments of genius. Myst IV is (or at least was) highly rated too, with some decent puzzles and stunning environments. 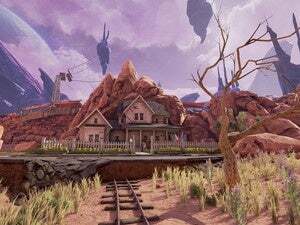 Neither really approaches Riven’s complexity or can match the original Myst for nostalgia, but I’m glad Ubisoft and Cyan finally worked out a deal to get them back on sale. If you backed the Kickstarter collection I assume you’ll be able to get GOG.com codes through that soon. If not, Myst III and IV are available now—or you can grab the whole series for around $40 (including Uru). Time to see which games hold up.